I was surprised to see that the turbo lag has come down drastically and the XUV500 now pulls cleanly from 1,500 rpm, unlike earlier when torque arrived after 2,000 rpm. This has improved driveability because now one does not have to wait for the torque to arrive to get going. The six-speed gearbox with slightly taller ratios is a smidge clunky with not-so-precise throws but it gets the job done once you get used to it. 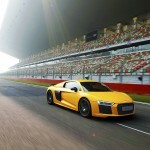 The highlight of the engine remains its low- and mid-range delivery, which has improved the most. In terms of smoothness and refinement, there is still some scope for improvement. 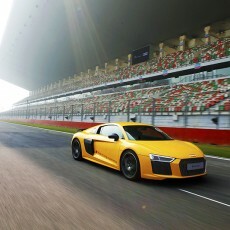 Although you can’t really hear the engine once inside the cabin ― and that is due to the excellent sound damping ― you do feel that it still lacks the refinement that its competitors offer. The suspension set-up is exactly the same as before, which lends the SUV good ride quality; however, its height does result into noticeable body-roll. I suppose a slightly firmer suspension set-up will take care of this and also give the XUV500 some good handling. 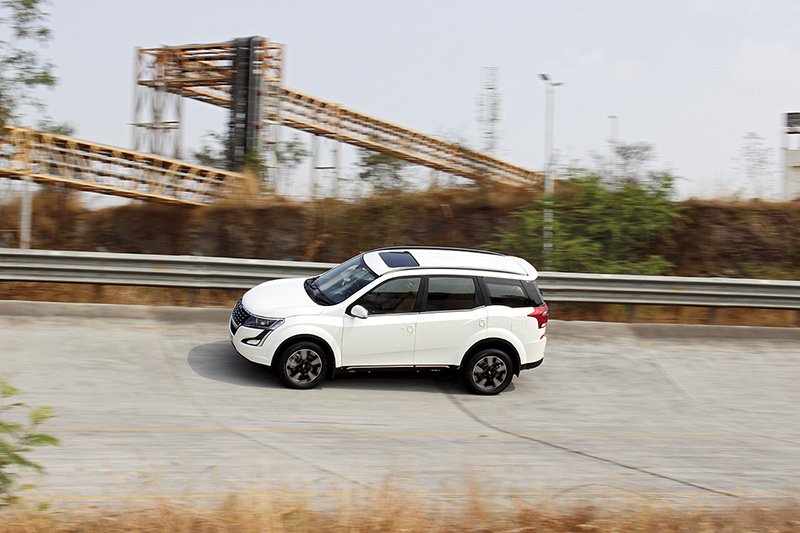 For now, the soft suspension does hamper the handling as the XUV doesn’t feel confident in corners. Steering, too, needs a bit more feel and feedback. 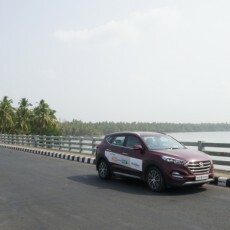 I was happy with the way the brakes performed but, as with the steering, my expectations are a mite higher than what the SUV offers. Overall, the new XUV500 was able to put a smile on my face even if that smile did not last for long. I like the ride quality, comfort, space, features, and even the design to an extent, but things like engine refinement and average handling were a let-down for me. Prices for the new XUV500 start at Rs 12.32 lakh (ex-showroom, Mumbai), which is similar to the earlier pricing, making it quite a good deal. 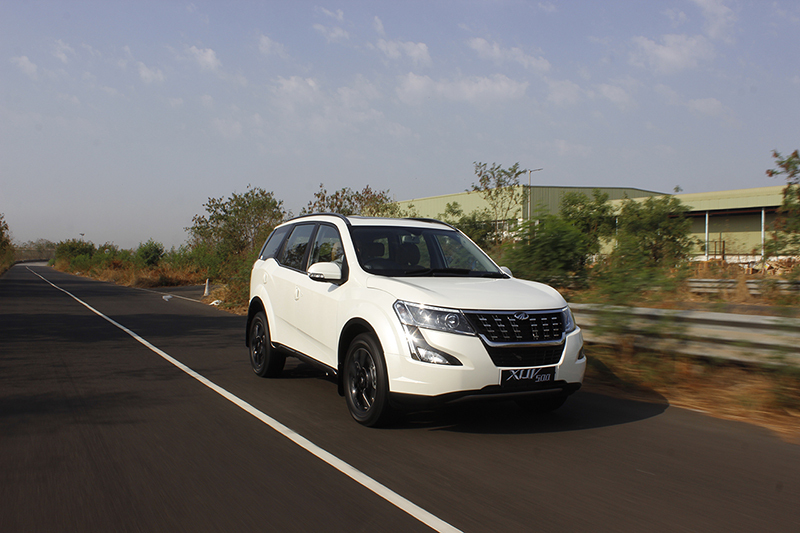 With all the improvements, we reckon that the new XUV500 is a worthy contender for your money.